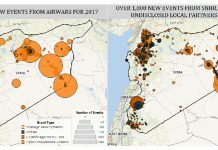 [4 August 2017] In a 2 August letter to UN Special Envoy Staffan De Mistura, 169 Syrian civil society organisations and activists highlight the failure of the Geneva process to deliver tangible progress and relief for Syrians, urging the UN to ensure a credible negotiated end to the conflict remains an utmost and urgent priority. Recent rounds of UN-led Geneva talks have been seriously undermined by a focus on process over substance, the damaging influence of international actors, and a lack of political will to advance the process – yet the suffering in Syria continues. 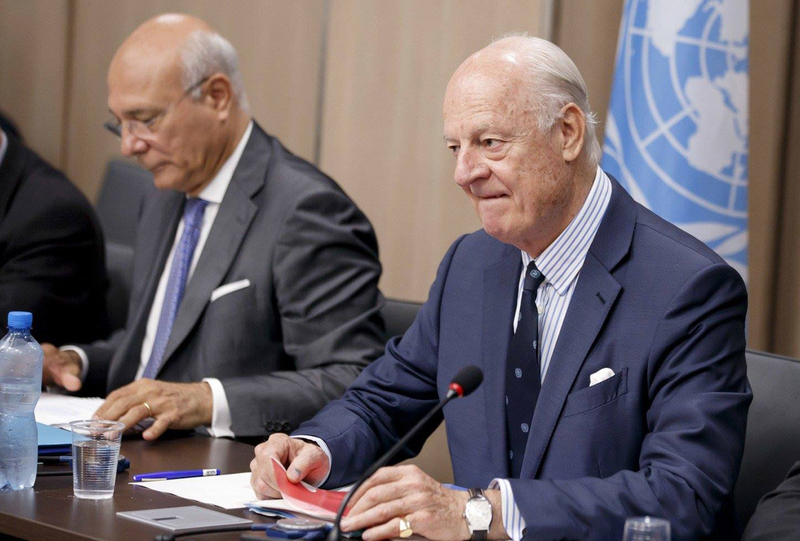 “Sadly, the Geneva process has delivered neither peace nor protection to the Syrian people who are increasingly disillusioned with a process that continues to fail them. We are keen to reverse this trend as without the support of Syrian civil society no political deal will be either sustainable or legitimate, and right now the current process is losing our support. Syrian civil society’s priority is to achieve an inclusive transition to a free and democratic Syria,” the signatories state.